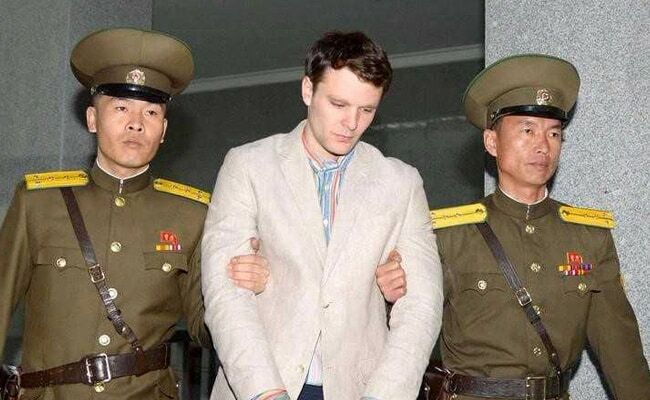 The young US student was arrested in North Korea for a petty offense and held for more than a year before he was released in a comatose state. Otto Warmbier had been convicted for stealing a propaganda poster from a Pyongyang hotel. Washington, United States: US Vice President Mike Pence has invited the father of the late former North Korea prisoner Otto Warmbier to the opening ceremony of the Winter Olympics in Pyeongchang. "Honored that Fred Warmbier, father of Otto Warmbier, will join us at @pyeongchang2018 in S Korea," Pence tweeted as he departed for a five-day visit to Asia. "He & his wife remind the world of the atrocities happening in N Korea," he wrote. "We pledge to honor Otto's memory w/ American resolve." 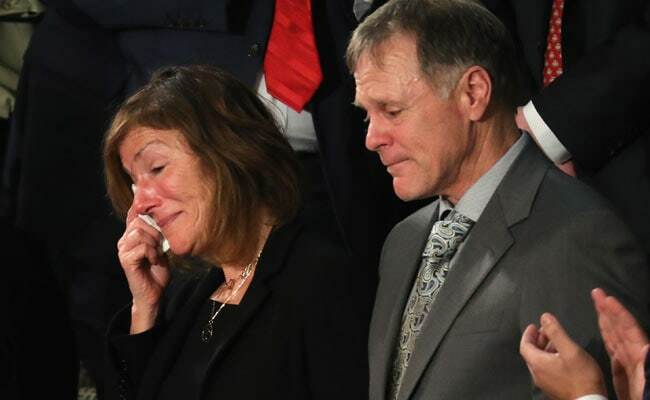 The father and mother of a US student who died after he was released from a North Korean jail. Warmbier died, aged 22, shortly after he body was flown home unconscious. Although North Korea claimed he had contracted botulism in detention, Trump has since alleged that he was tortured in custody. Pence is visiting Alaska, Tokyo and Seoul before attending the opening ceremony in Pyeongchang on Friday. This is Pence's second visit to the region as vice president and comes amid the administration's bid to put "maximum pressure" on the North Korean regime. Washington wants to prevent leader Kim Jong-un from marrying ballistic missile and nuclear capabilities, which would put the continental United States within striking distance.